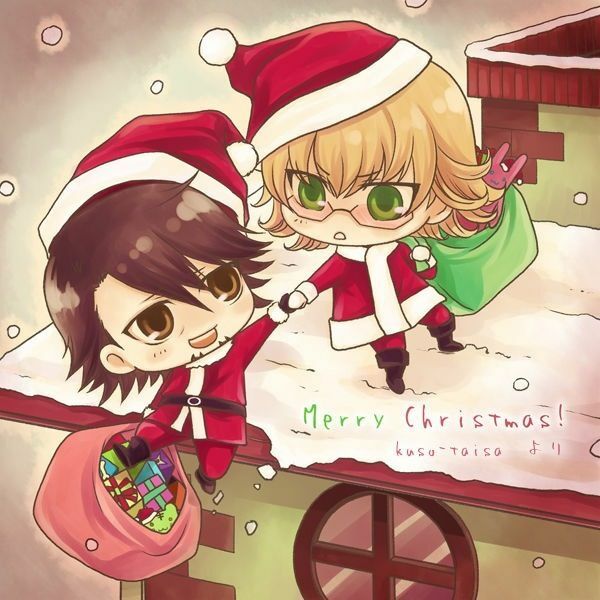 Anime Otaku Reviewers: Happy Christmas Season!!! December 1st 2015!!! Happy Christmas Season!!! December 1st 2015!! !